I'm seoqueen and here i'm offering web 2.0 link building service. You will get 50 web 2.0 blog post for your money site. You know google loves web 2.0 and social sharing. 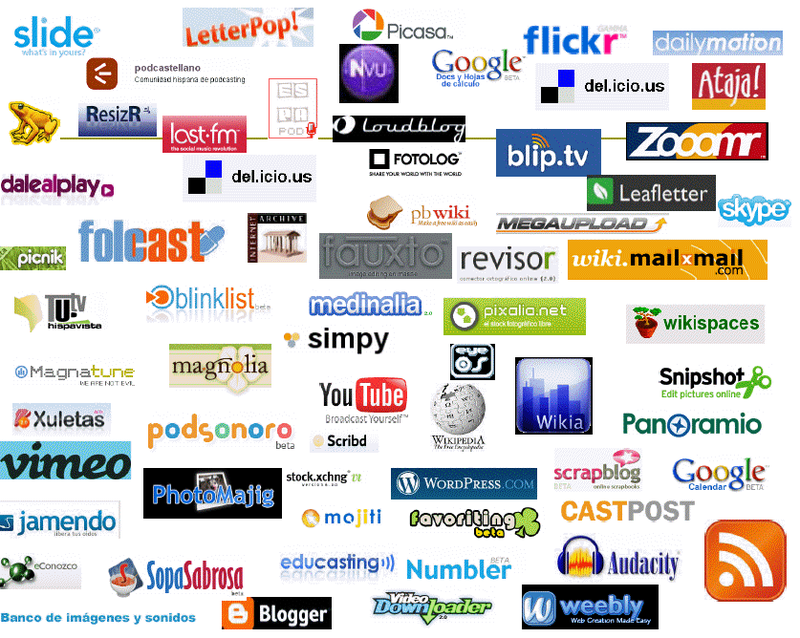 So backlink from web 2.0 it's most important parts on SEO. Remember it's limited offer! After completing 1st 10 orders i will increase my service price. So Don't be late! Place your order.